How will we march this country away from Tyranny back toward Liberty? where we will prepare for this, our final battle for independence! The Tea Party Weekend in old Yorktown, Virginia. 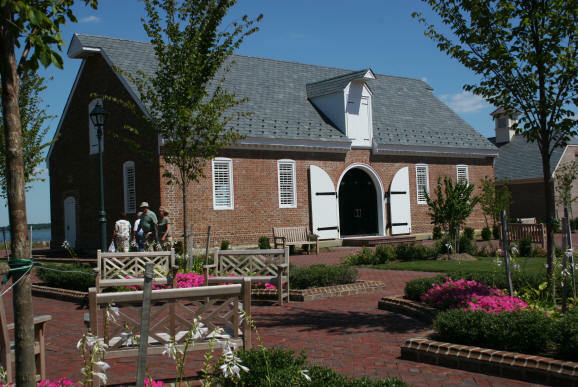 By Riverwalk Landing on the shore of the York River, where in 1774 Yorktown residents held their own Tea Party, attend rallies and informative lectures on how we are changing the course of government today. Guest speakers will inspire and share practical methods for individuals to get involved, influence and take control of government. Be a part of a movement, that is turning us from the path to tyranny and putting back on the march toward liberty. GOOOH of Virginia -- goooh.com -- Get Out Of Our House. - the plan to replace all 435 U.S. House of Representatives. Participate in a mock selection see see how the process will work to choose a candidate. Virginia Libertarian Party -- VPLP.org -- Local activism plus why voting Libertarian, including James Quigley in the 3rd District, is the right choice. 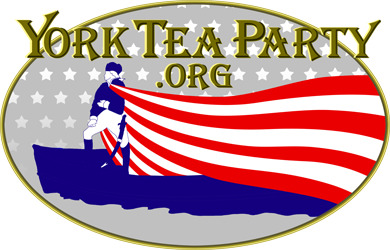 Robert B. Alexander -- YorkTeaParty.org -- Make your own Tea Party Patriot website using free tools, resources, calendars, gadgets, & more. This is a fight for our freedom that we must never again abandon. It is the ongoing battle of every man woman and child that by our very nature cannot be surrendered. It is truly the final battle for independence. Information distributed by participating organizations in The Green and on The Chischiak Green. Information distributed by participating organizations on The Chischiak Green.